Famous for playing James Bond, with his love of a good Martini, it seems that there was another drink that might have been more appropriate for Sir Sean. 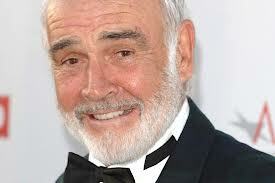 Connery’s first job was as a Milkman in his native Edinburgh before leaving to go join the Navy. When he was discharged from the Navy he returned to delivering milk, but only for a short time. He soon found fame as first a body builder and then as the iconic hero after brief stints as a life model, coffin polisher and lifeguard. In 1969, as a 22 year old budding actor living in New York City, Sly was making ends meet by earning $1.12 an hour cleaning our lion cages at the Central Park Zoo. It does seem that even before the action roles he is famous for, Stallone was already geared for the hard-man lifestyle by going into cages to clean just inches from the lions. 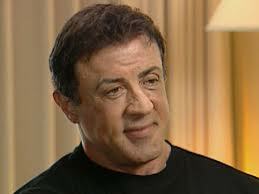 According to the man himself, the lions would urinate on Stallone whenever he went into the cages to clean them. That’s a brave thing to do, even for a lion! This one maybe makes a bit more sense, when you think about Ozzy’s music career. 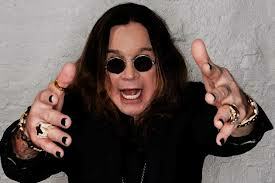 Before finding the charts with Black Sabbath, Ozzy worked in a slaughterhouse in Birmingham where his jobs included killing and cleaning the insides of animals. Surely this would be a perfect job for a the Prince of Darkness but it seems to have effected Ozzy’s bloodlust as he has now decided to become a vegetarian. Before becoming the lead singer of legendary rockers The Rolling Stones, Mick Jagger had a job in his youth at a Porter at Bexley Mental Hospital in South East London. 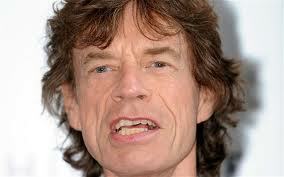 Perhaps Mick’s experience have come in handy dealing with the crazy antics of his band mates in later years. Probably the strangest entry in the list. 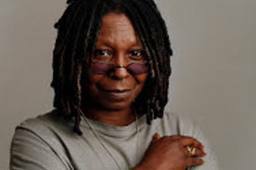 Long before her Oscar triumph, Whoopi Goldberg, struggling with a Heroin addiction having dropped out of school and in need of work, she turned to Bricklaying to earn her keep. Whoopi built walls at the San Diego Zoo, and apparently was actually rather successful at her job, enough to be offered entry to the prestigious American Bricklayer’s Union. This entry was posted in General Posts, TOP FIVES and tagged Bond, celebrities, Connery, famous, Jagger, Jobs, Ozzy, Sly, Stallone, Whoopi, work. Bookmark the permalink.